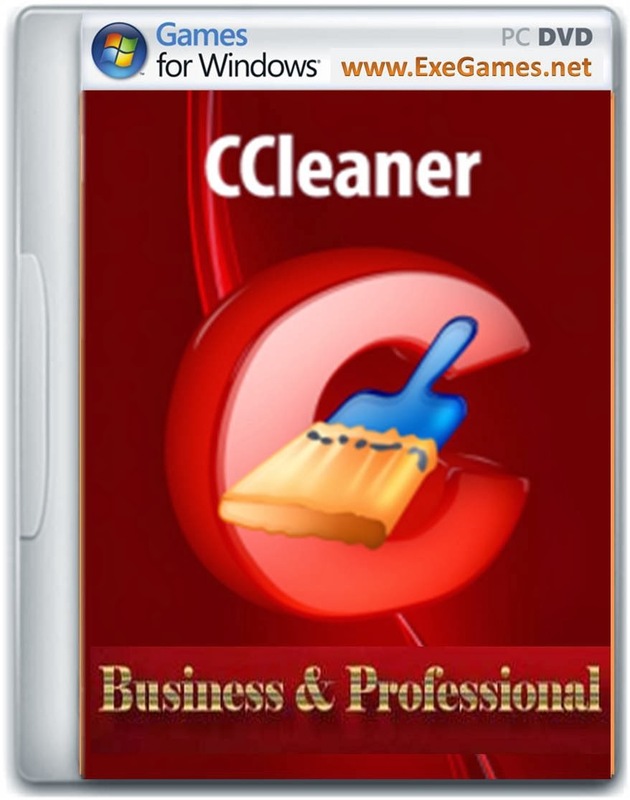 CCleaner is a utility for cleaning the debris in the OS. During their work CCleaner thats is also known as Crap Cleaner is search and removes unused files from your computer system. These files include cookies, visiting sites in IE, history, temporary Internet files, search strings, files, Recycle Bin files etc.